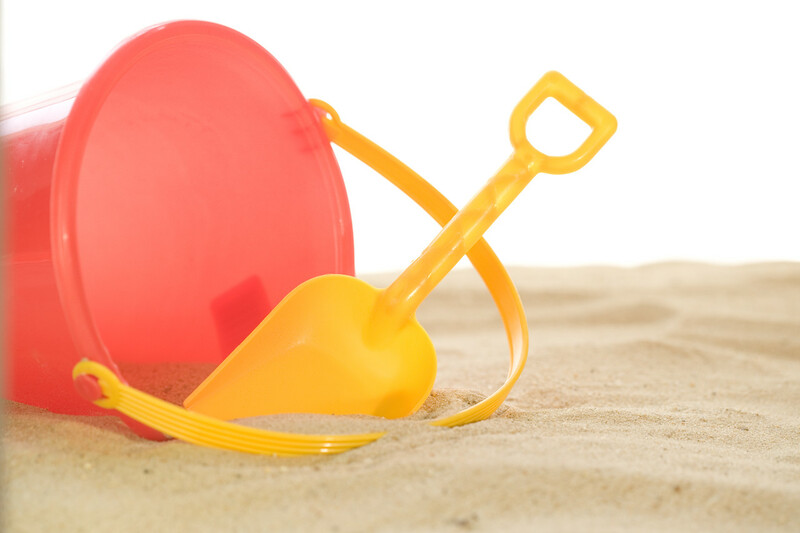 This week and next week are “Spring Break” for Northern Virginia schools. 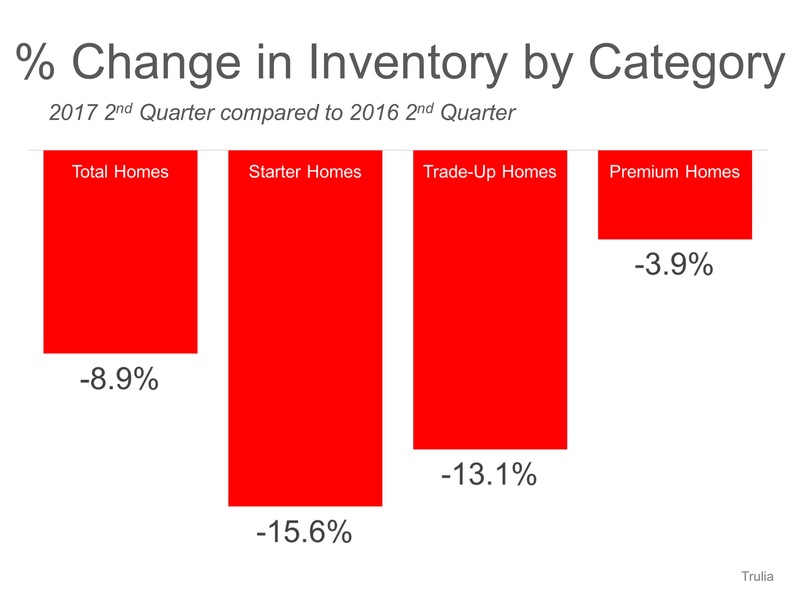 We typically see an upswing in inventory just following this period. So stay tuned. If you’ve been waiting to find that dream home, this just may be the time – but you’ll likely have to move FAST to beat others to the punch. Best way to do that? 1. Sign a Buyer Broker Agreement so you have a Buyer Agent working on your behalf. If you call a Listing Agent, they only have one person’s interests at heart: The Seller’s. 2. Know what you’re looking for. Know the reality of what your money buys. If you’ve been looking for a while and haven’t yet bought, then you know prices are rising and interest rates are rising. Now’s the time to get real if you want to get into a new home. 3. Have your loan approved before you look for homes. Your approval letter MUST accompany your contract offer. Sellers won’t even look at a contract without it. 4. Remove as many contingencies as are prudent. If you’re not sure which ones you are comfortable with removing or which ones you are able to remove – discuss this NOW with your agent – before you’re in a competition. 5.Use a state-of-the-art home search site (like BeltTeamRealEstate.com). What’s the biggest complaint we hear from people who use Zillow, Trulia & Realtor.com? That the data is outdated. They call about listings that are long under contract. Our site is updated constantly and our buyers often tell us it’s the best site they used. Don’t miss out! The Belt Team’s Mission Statement is “Changing Lives For The Better”. 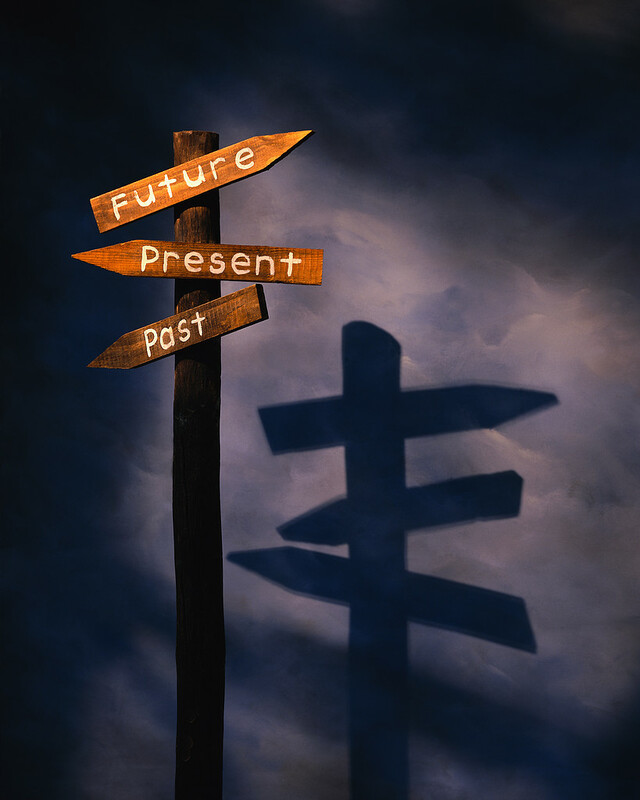 If now is the time to change yours, give us a call at (703) 242-3975. We’ll help you make the RIGHT move! 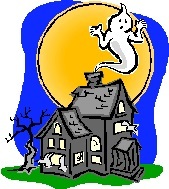 Homebuyers – Have You Seen The Ghost? Just this past weekend, The Belt Team sold ANOTHER Vienna home before it ever hit the MLS. 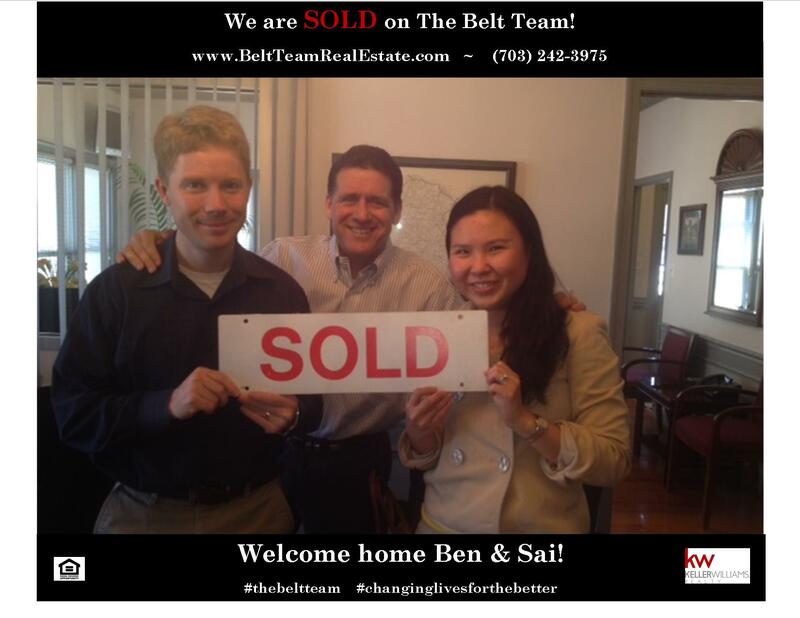 (Note: The Belt Team has sold almost twice as many homes in Vienna as any other Realtor or team in the past 5 years!) The Sellers have lived in their home for 23 years & are happy to get a great price on their home without the hassle of staging, prepping & showing the house over & over. And the Buyers are over the moon to find their dream home without the stress of falling in love & losing out to a higher bidder. This is not an isolated case. In fact, we just were notified Friday about a review posted on independent review site Zillow.com and our clients Ben & Sai Apfelbaum who bought in the Pimmit Hills area of Falls Church also happened to mention how valuable it was that they were able to get into properties before they came on the market. Bottom Line? You don’t need GHOSTBUSTERS, you need THE BELT TEAM! Currently, The Belt Team has “ghost inventory” in Great Falls, Oakton, Vienna, Reston & Arlington. 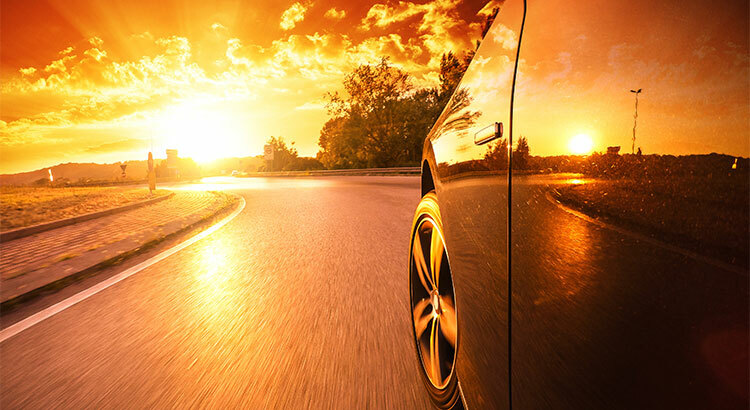 Call (703) 242-3975 to schedule an appointment & learn about our Preferred Client Inventory List (or email The Belt Team). Sellers – If you’d like to maximize profits AND make your life easier – call (703) 242-3975 and ask for Terry Belt or Kevin Kleifges. 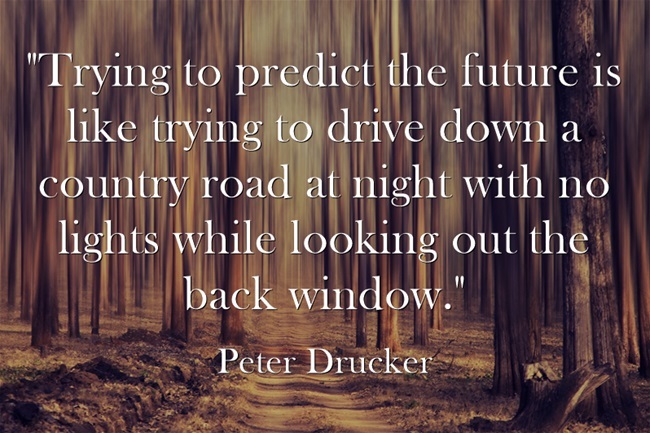 We’ll help you construct a strategy to do so. Are We In A Buyer’s Market or A Seller’s Market In Northern VA? “Balanced Market”: is a real estate market where there is about 6 months of housing inventory. There is no real advantage to one side or the other. “Buyer’s Market”: is a real estate market where there are more homes on the market than there are Buyers, so much so that Buyers have the upper hand in negotiating and can often get a deal. Typically, a “Buyer’s Market” is defined as more than 6 months of housing inventory. “Seller’s Market”: is a real estate market where there are a plethora of Buyers and not many homes on the market. This means Sellers have the advantage and this is a market where we see competing offers on many homes. Typically, a “Seller’s Market” is defined as less than 3 months of housing inventory. In most areas in Northern VA (Alexandria, Arlington, Ashburn, Burke, Centreville, Chantilly, Dunn Loring, Fairfax, Falls Church, Herndon, Reston, Springfield, Sterling & Vienna) – housing inventory is less than 2 months and we are in a Seller’s Market. In Oakton, housing inventory is just under 3 months, which is technically also a Seller’s Market – but there are pockets – with some neighborhoods & price ranges that are seeing a Balanced Market and others seeing a Seller’s Market. In Great Falls & McLean, housing inventory is 6 months & 3 months respectively – so technically a Balanced Market. However, note that as you go up in price range, there are HUGE variances and some areas are actually still seeing a Buyer’s Market. 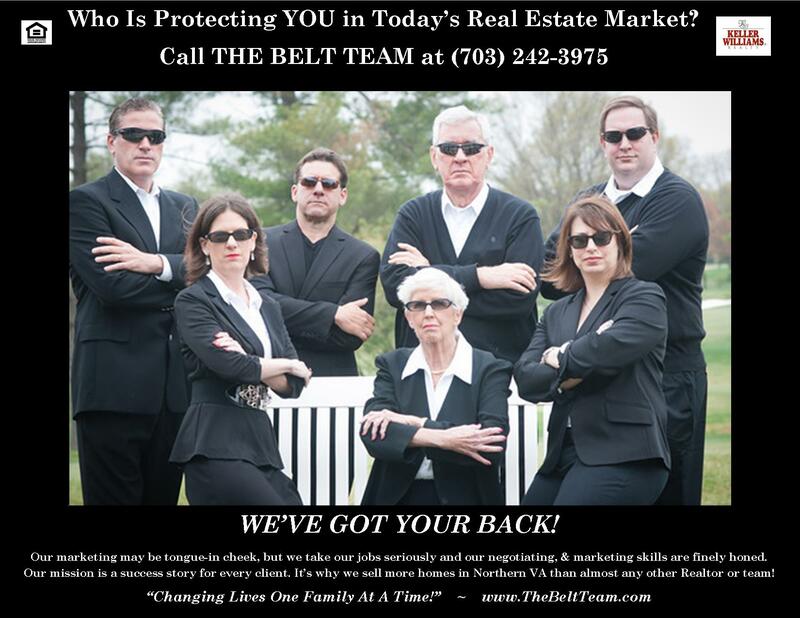 Call The Belt Team at (703) 242-3975 for a detailed analysis on YOUR neighborhood. After all, it’s only the area you live in or WANT to live in that matters! FREE Report – How Much Is My Home Worth? What Went UNDER CONTRACT in January & February? In every jurisdiction, a LOT more homes went under contract in January & February than sold during the previous few months. Buyers are NOT waiting until “true Spring” to buy homes. 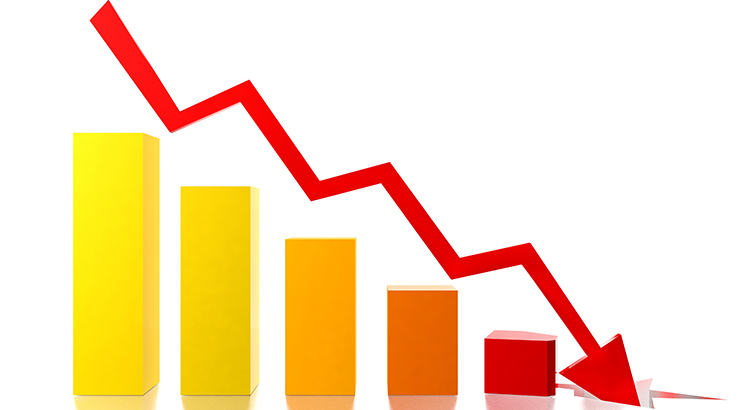 Sellers: If you have been waiting for the market to improve so you can sell, NOW is the time. 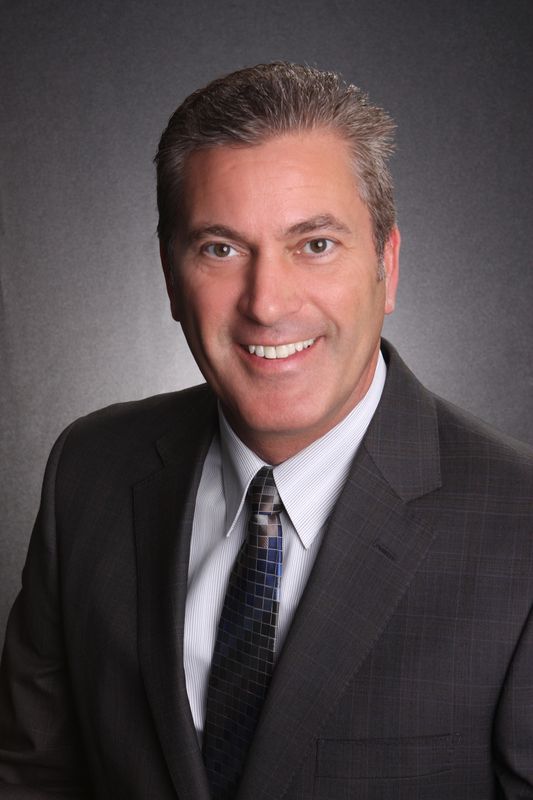 Call Terry Belt or Kevin Kleifges at (703) 242-3975 to schedule a Seller Consultation. Not only will we discuss the market conditions of YOUR neighborhood, we will consult with you on staging, preparation, marketing, pricing strategies & more. (If you call this month, we will also pay for a consultation with our Professional Stager – a $195 value). You can also set up a FREE daily update (or weekly or monthly) so you find out what homes are selling for in your neighborhood. Buyers: The market is tight. Be prepared to move quickly. You may need to compete. And in order to do so, you may need to lower the price range you are looking in. (If you can only afford to go to $700,000 for example, you may want to only look at homes up to $650,000.) You also need to make sure you work with Realtors who are proactive, seek properties on your behalf that are NOT yet on the market and utilize the most state-of-the-art home search web site (not sites like Zillow or Trulia that are NOT updated as frequently.) Contact us at (703) 242-3975 to schedule a FREE Buyer Consultation. No obligation. We will discuss market conditions, strategies for competing, the entire homebuying process including how much cash you will need, financing options and more. Interest rates are low, so you might be surprised at what you can afford. And since prices are rising, you don’t want to wait! The Belt Team’s mission is “Changing Lives For The Better“. If it’s time to change YOURS, call us TODAY at (703) 242-3975. It would be a pleasure for OUR family to help YOUR family make the RIGHT move!